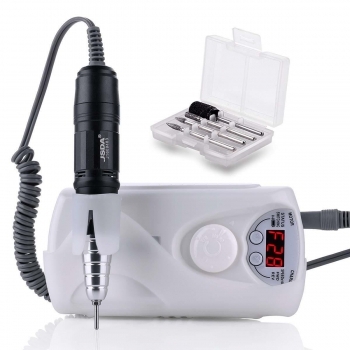 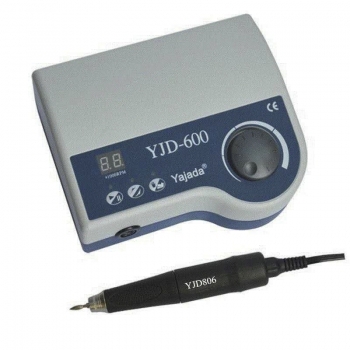 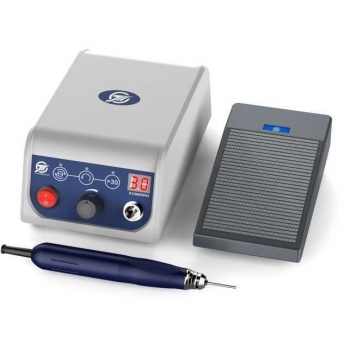 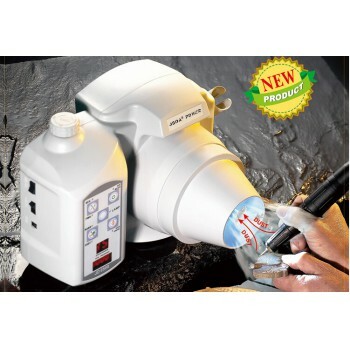 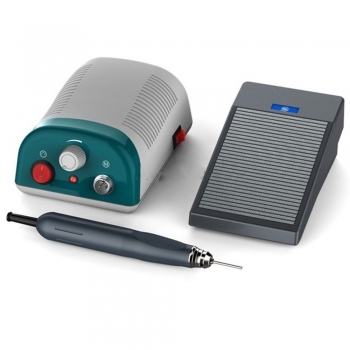 Buy Cheap JSDA®JD3G LED Display Brushless Micro Motor 5,0000rpm form Alandental.com|Dental Equipment for Sale! 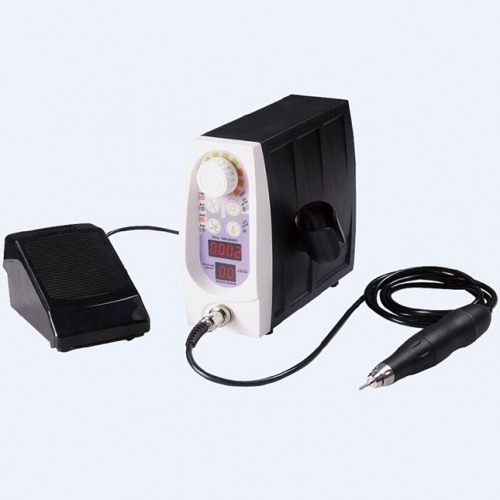 The machine with a new design of brushless motor(speed 10000-5000rpm). 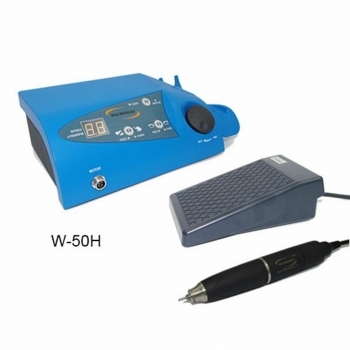 Speed cruise capability reduces foot fatigue greatly. 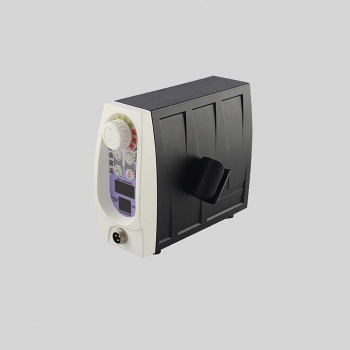 LED speed display window shows an intutive and easy speed selection. 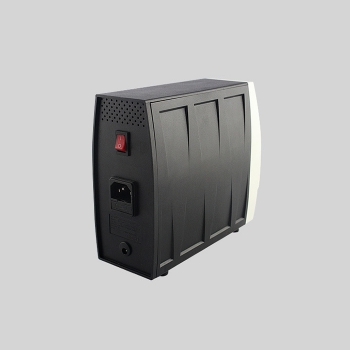 Automatic overload protection of the microcomputer can protect safety of bother the operator and the machine. 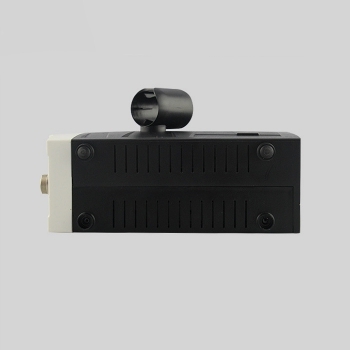 Forward reverse selection switching delay of 2 seconds protects the motor. 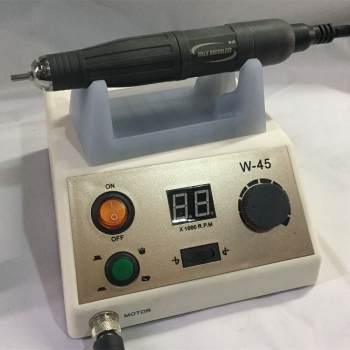 Quick change for grinding system without using auxiliary tool can improve work effuciency greatly. 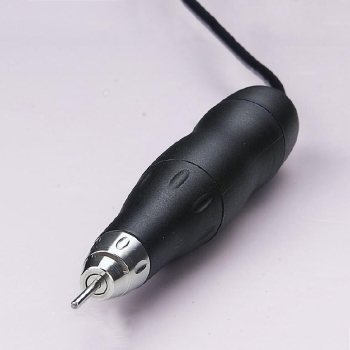 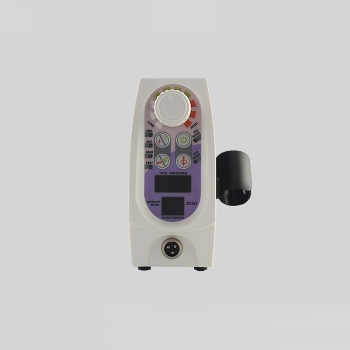 Handpiece speical palent dustproof function greatly improve the bearing life.